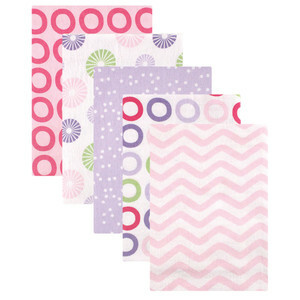 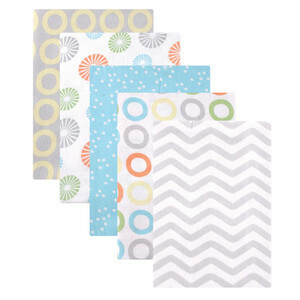 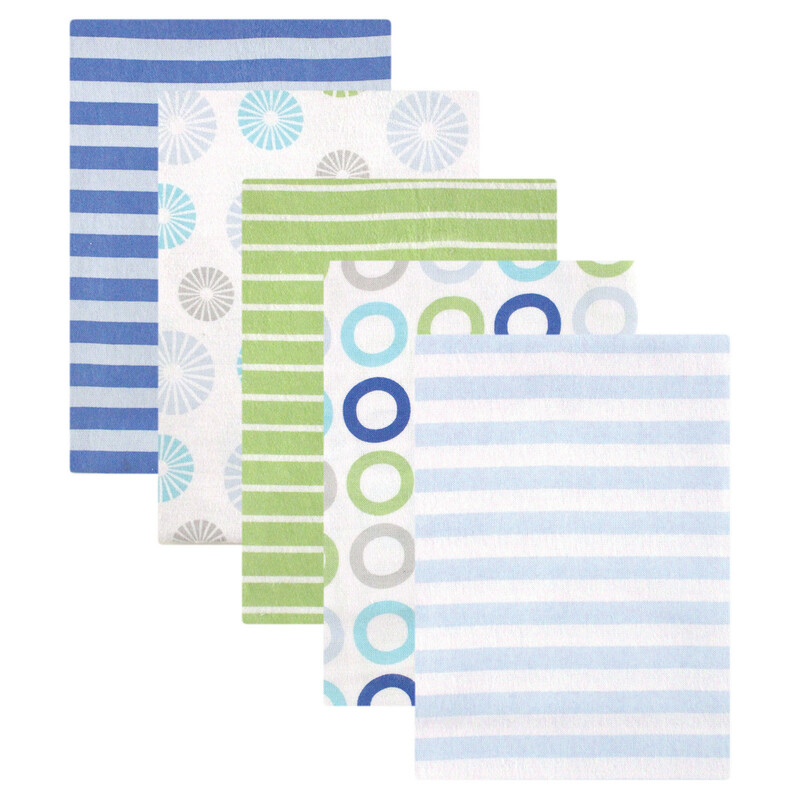 Luvable Friends 5-Pack Receiving Blankets are perfect for cuddling, sleeping, and playtime. 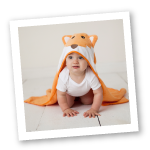 Made of 100% Cotton, these blankets are soft and gentle on baby's skin, but durable and machine washable for everyday use. 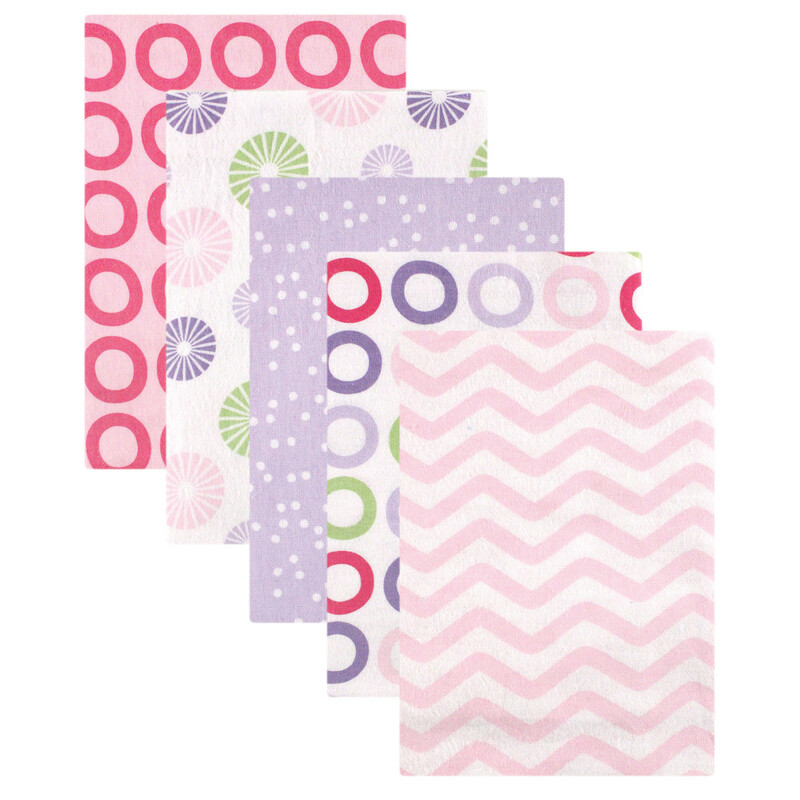 Measuring approximately 28" x 28" inches, these blankets come with adorable coordinating colors and designs that are perfect to give as a gift, take when traveling, or leaving at daycare!